Store smooth Full HD video and audio from up to 16 connected Network Cameras with network surveillance recorders by Sony. Enjoy simple set-up with automatic detection of connected network cameras. Get extra peace of mind with the reliability and resilience of RAID storage. 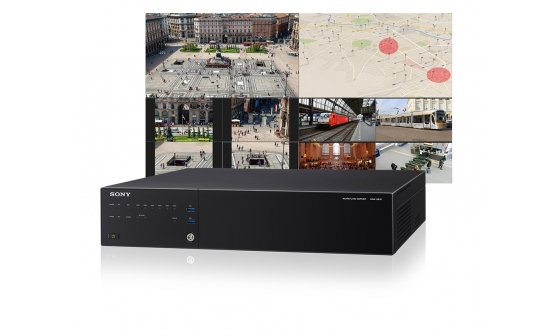 View images on Full HD monitoring screens for video security and surveillance applications.